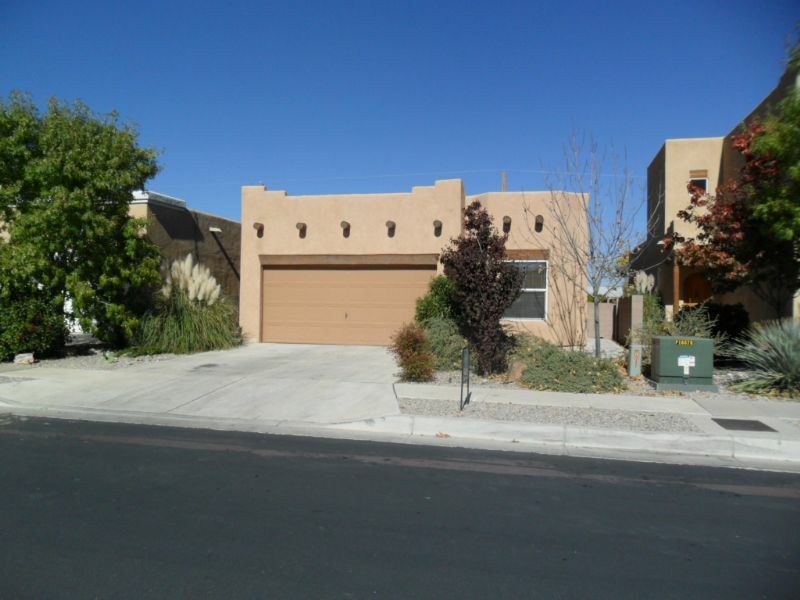 Residential Rental Listing 2 bed 2 bath in Albuquerque, NM. Home in a gated community in the north valley area. Single story home that has (2) bedrooms plus an office/den. Open floor plan with lots of light, vigas, tile in living areas and carpet in bedrooms. Two gas FP's; one in LR & other in MBR. Resident to pay all utilities, pets permitted with owner approval. Resident to provide own refrigerator, washer & dryer.